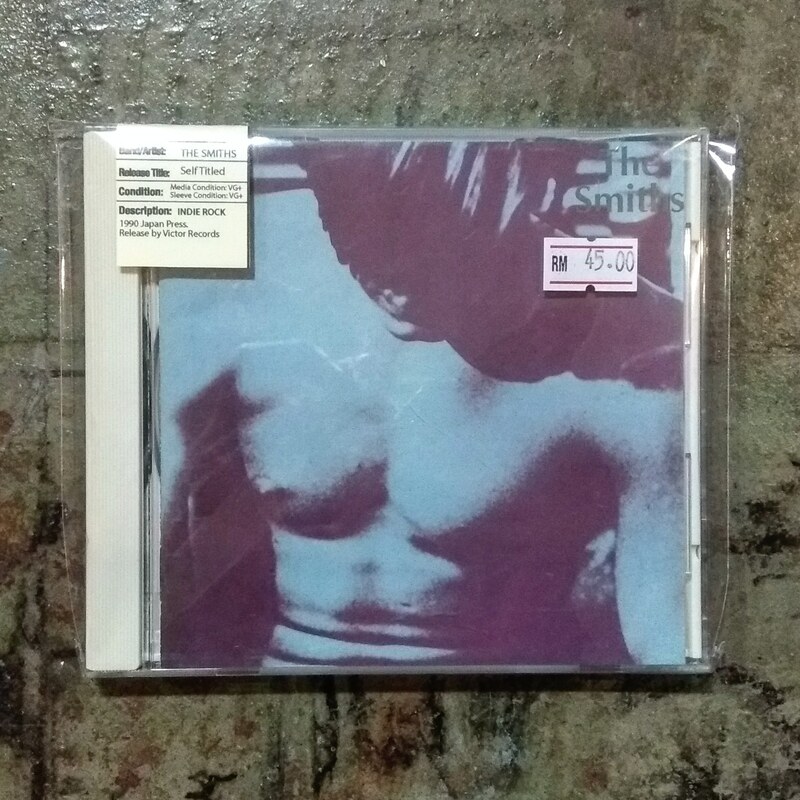 The Smiths is the debut studio album by English rock band the Smiths, recorded in 1983 and released on 20 February 1984 by record label Rough Trade. Released via pioneering British indie Rough Trade (and Sire in America), "The Smiths" introduced the quartet as one ready to turn rock music on its head. Morrissey's lyrics defied the traditional machismo roles of rock vocalists and probed into scandalous territory that often offended the more conservative media in Margaret Thatcher-era England. And of course there's Johnny Marr, Morrissey's legendary songwriting partner, who introduced the world to the blissful jangle of his guitar work on this first album with bassist Andy Rourke and drummer Mike Joyce undoubtedly do a dashing job of leading the Smiths' rhythm section, both into danceable and dark, cavernous territory. College rock and indie rock already existed (albeit in their early stages) when the Smiths hit in 1984. But after their John Porter-produced debut made its mark, those entire scenes would never be the same.